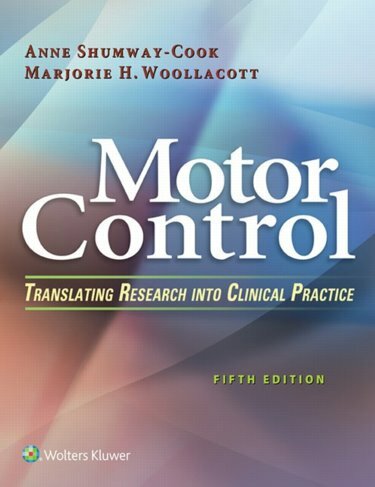 Abstract: Motor Control, 5th Edition remains the only book available that bridges the gap between current and emerging motor control research and its application to clinical practice. Written by leading experts in the field, this now classic resource prepares readers to effectively examine and treat patients with problems related to postural control, mobility, and upper extremity function using today's evidence-based best practices. 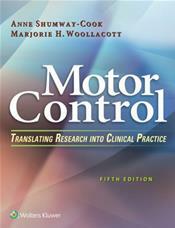 To make information easier to understand and follow, chapters follow a standard format: normal control process issues, age-related issues, research on abnormal function, and clinical applications of current research, including methods for examining and treating patients with motor dyscontol in each area. Featuring new pedagogy, new videos, and separate lifespan chapters on development of mobility and aging and mobility, the Fifth Edition reflects the current explosion of research in the field of motor control.